April 20 has been earmarked by the estate of reggae icon Peter Tosh’s estate as the inaugural ‘International Peter Tosh Day‘, a celebration honouring the Grammy Award-winning musician and human-rights activist. The ‘Steppin Razor’ was born Winston Hubert McIntosh on October 19, 1944, in Grange Hill, Westmoreland. He first came to the world’s attention as one of The Wailers, the famous group fronted by Bob Marley. He would eventually find solo stardom with his 1976 release, Legalise It. 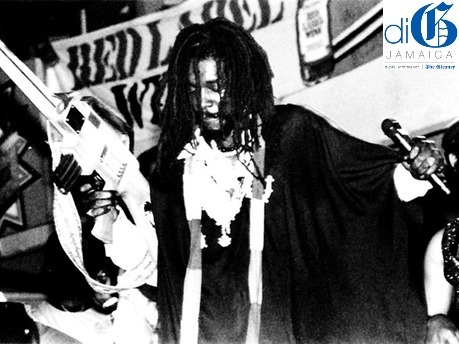 Tosh worked to promote the legalisation of marijuana, equal rights, and to expand Jamaica’s cultural and musical influence. He was no stranger to oppression himself, and music served as a catalyst for a generation to fight for what they believed in.